My hands and nails are still stained from all the dyeing I have done over the last few weeks. 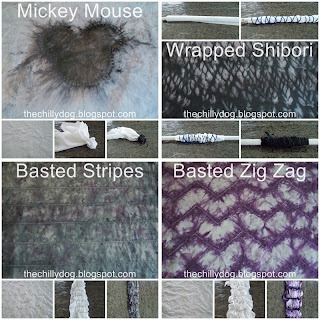 After creating my sample designs, I am amazed by the completely different results that can be achieved by rolling, folding and tying fabric in different ways before you dye it. Now, I have four techniques that are a bit unconventional. 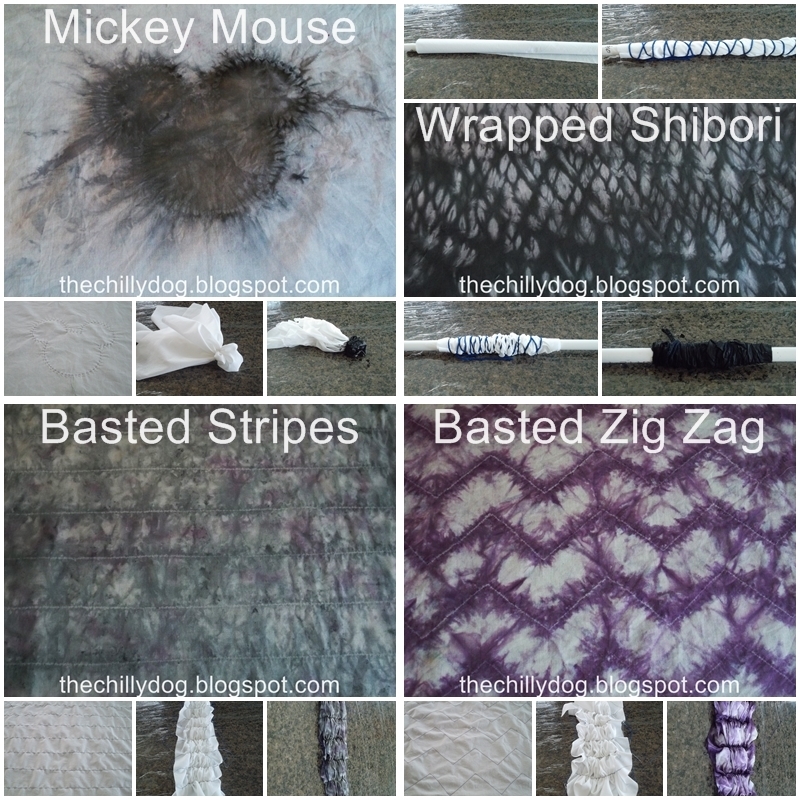 They are examples of Shibori dyeing. Shibori is a Japanese method of dyeing fabric where the material is stitched, folded, compressed or twisted before the dye is applied. Yes, it sounds complicated and may take a little longer to accomplish, but the results are stunning and well worth the effort. We have been to Disneyland and Walt Disney World a number of times and I always see at least one person with a tie dye shirt that has a Mickey head on it and wondered how the effect was achieved. 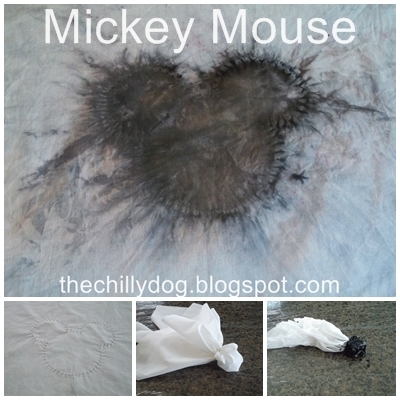 All you have to do is trace Mickey (or any shape you prefer) onto your material with a fabric pen. 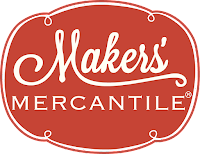 Machine or hand baste around the design. Then baste a second time 1/4 inch away from the first line. 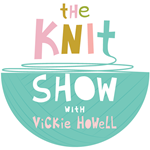 Pull the threads tightly to gather the fabric and tie the threads in a knot to secure. Apply dye. 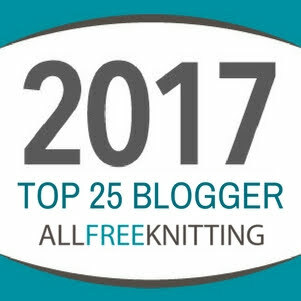 This method creates a cool leafy, feathery, web-like design. 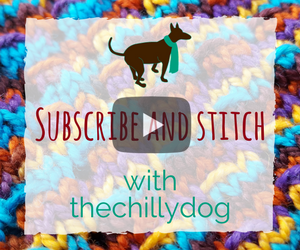 Loosely wrap your fabric around something tubular. I used a piece of PVC pipe. Pool noodles also work pretty good if you are dyeing a larger item. 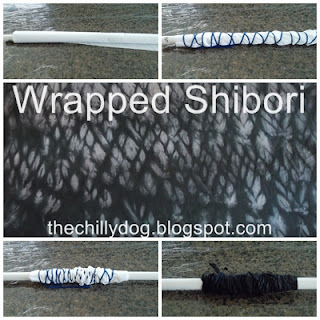 Wrap inexpensive yarn around the fabric all the way down the tube and then back up again. Tie the ends of the yarn together. Compress the fabric and apply dye. 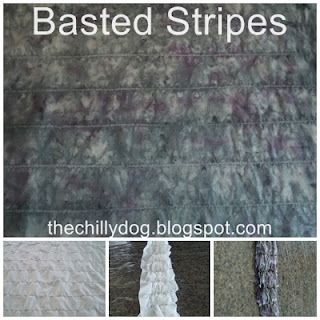 Machine or hand baste straight lines across your fabric. Mine are about two inches apart, but you could place them closer together if you wanted. Pull the threads of your basting to gather the fabric. I randomly applied gray dye with a few flecks of purple. 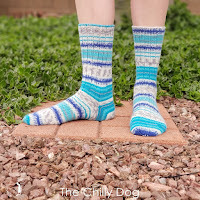 This idea is similar to the basted stripes. 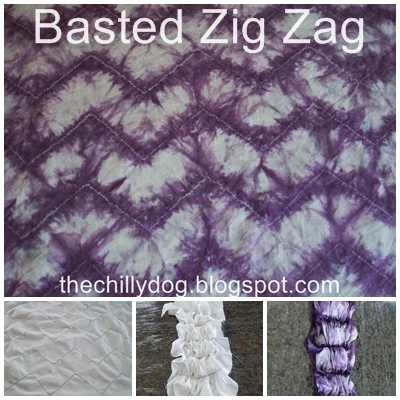 Machine or hand baste zig zags across your fabric. (You may need to draw the pattern on your material with a fabric pen before you baste.) Gather the fabric by gently pulling the threads. For this example I applied the dye in lines where the thread was gathering the material. 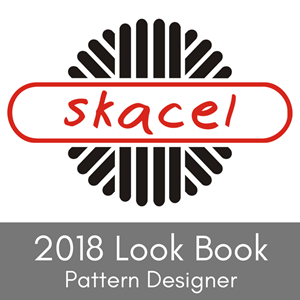 I can only imagine how stunning this design would look if you applied a different color to each zig zag instead of using a single color. Tie Dye July - four advanced folding techniques including, Mickey Mouse, wrapped Shibori and basted stripes and zig zags.